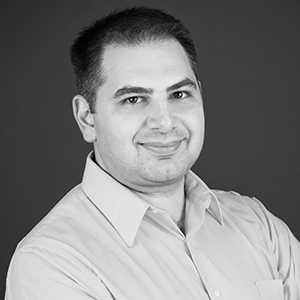 Leon Smetana began his career in accounting as a bank teller before transitioning to the accounting department at a web marketing firm, where Leon worked as a senior accountant. Leon's love of numbers brought him to Mackenzie, where he enjoys the social aspect of working for an A/E firm and feels he is a contributing member of the team. something you look at and say "wow." achieving goals you set up for yourself.